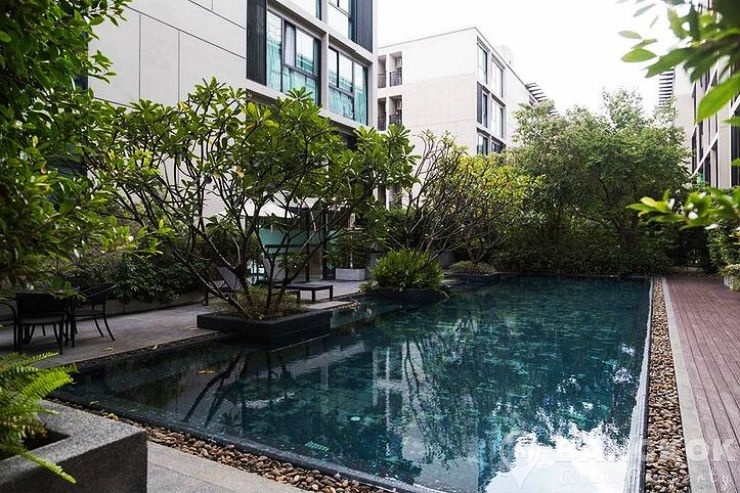 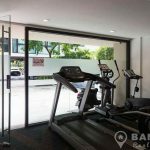 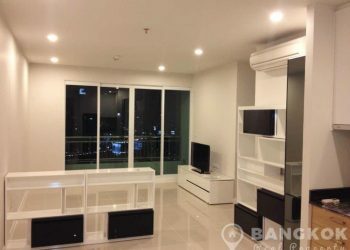 A spacious, modern, 3 bedroom condo is available for sale at Abstracts Sukhumvit 66 /1, superbly located off Sukhumvit 66/1 and just 5 minutes walk (380 metres) from BTS Udomsuk. 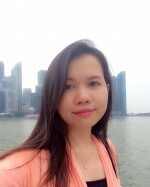 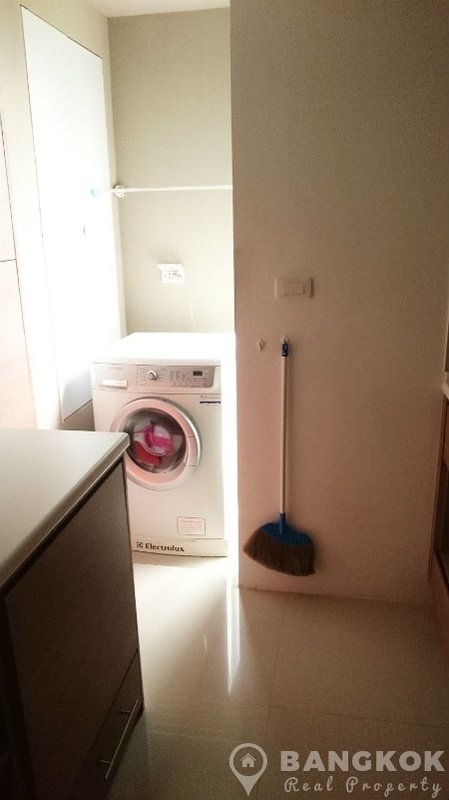 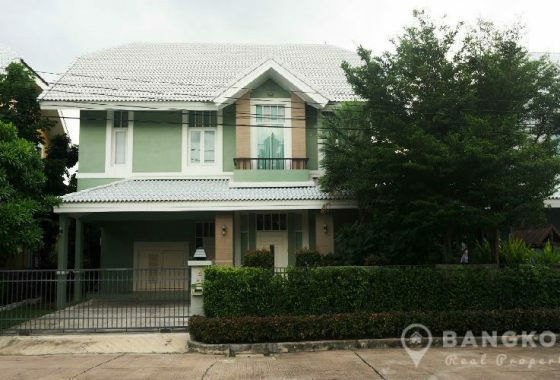 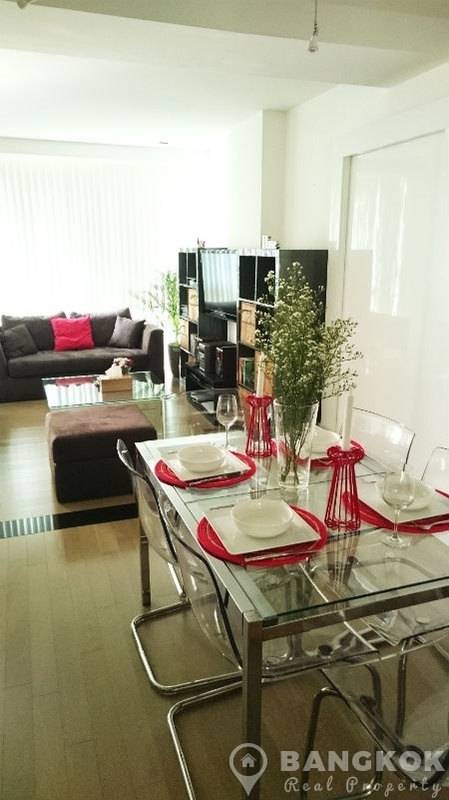 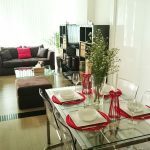 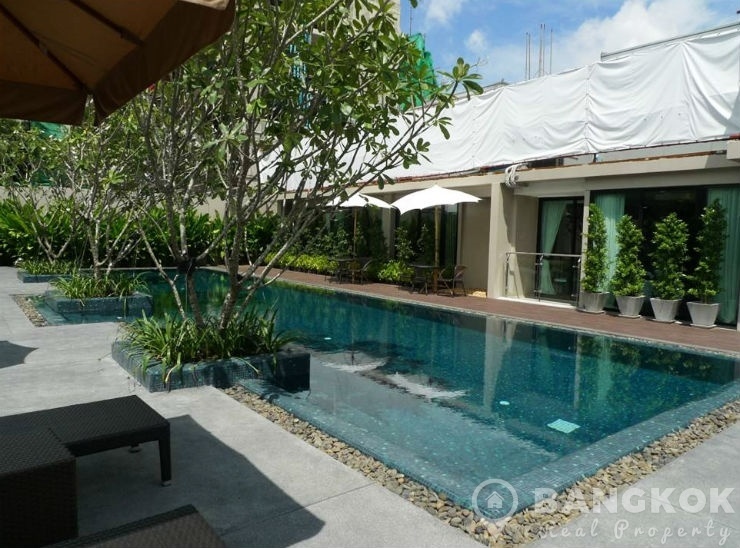 This modern low rise development by BTS Assets just built in just 2011 and offers residents easy access to Sukhumvit’s amenities including Piyarom Place, Tops Market, Udomsuk Fresh Market, Central Bangna, IKEA / Mega Bangna, Paradise Park several international schools including Wells International and Suan Luang Rama 9 Park. 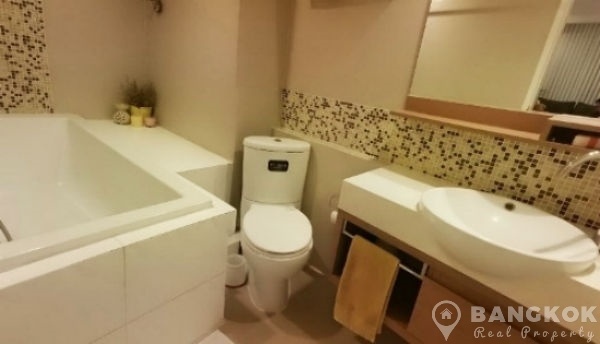 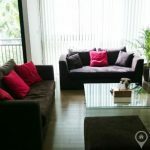 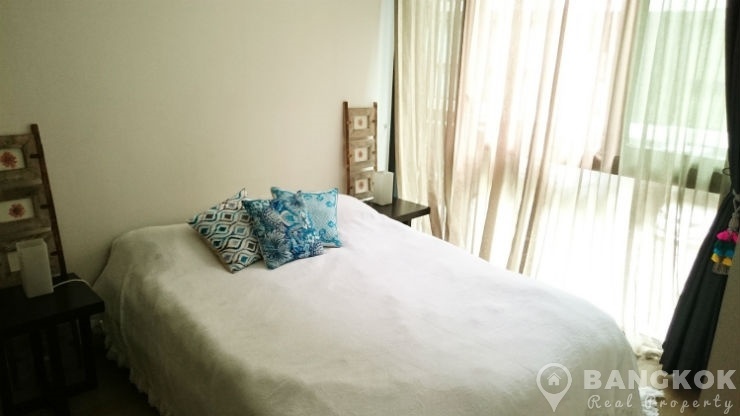 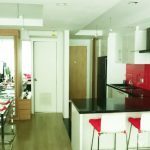 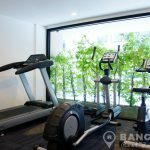 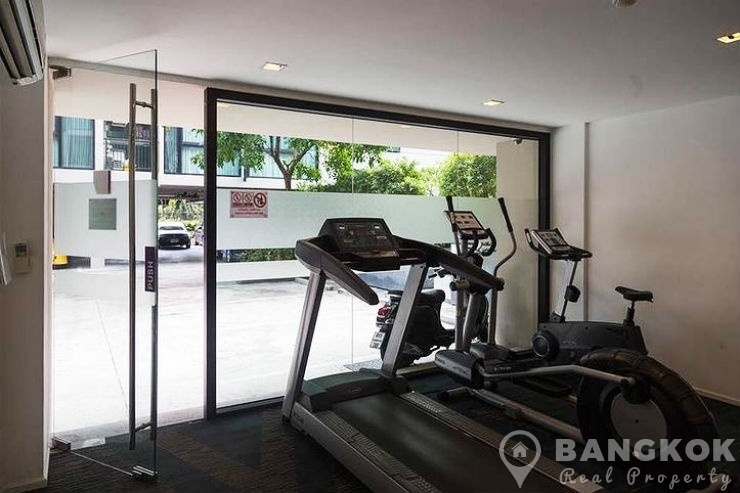 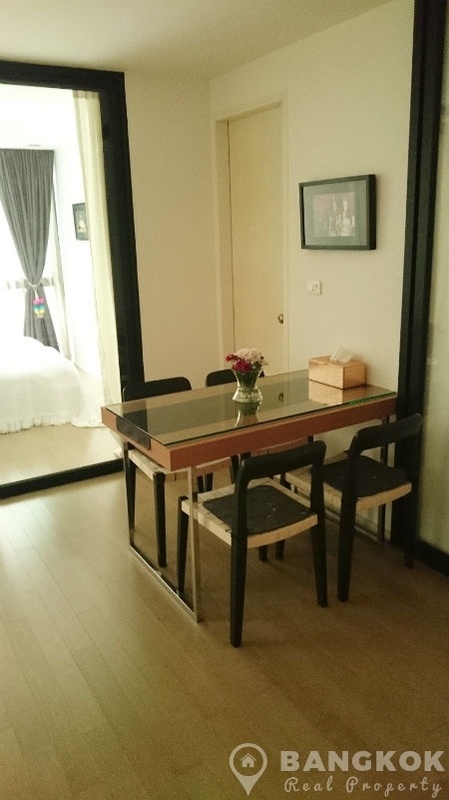 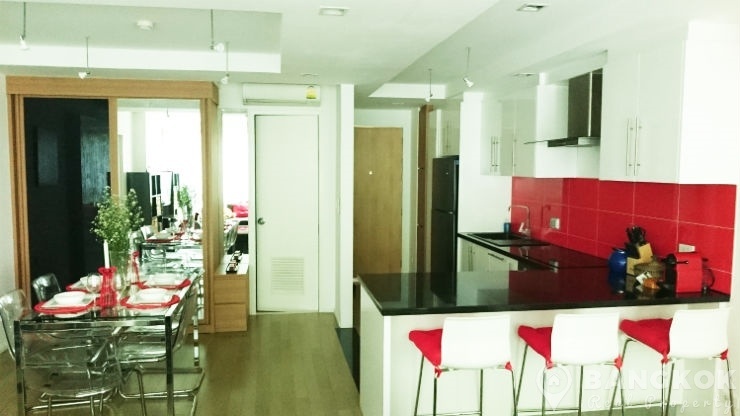 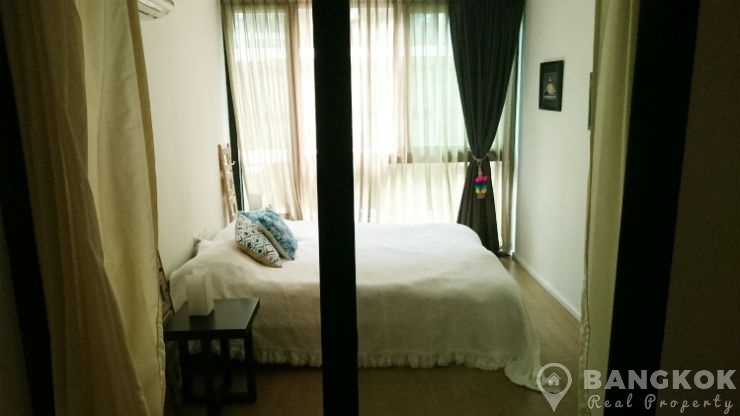 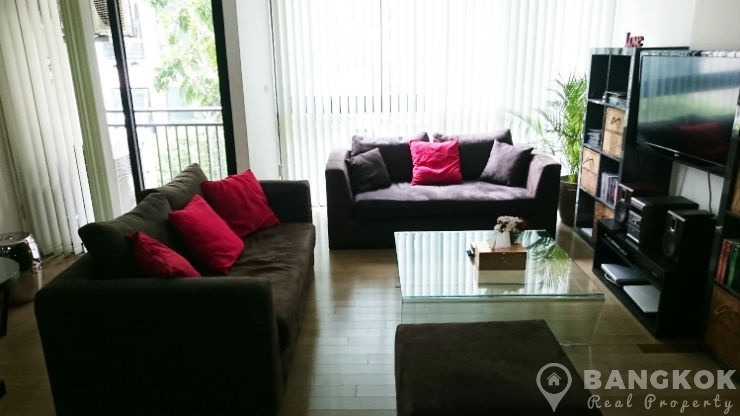 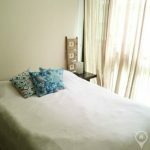 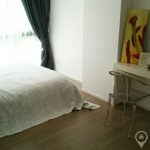 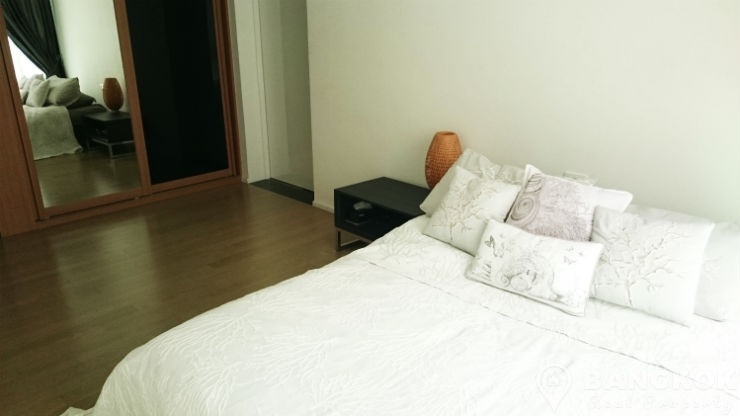 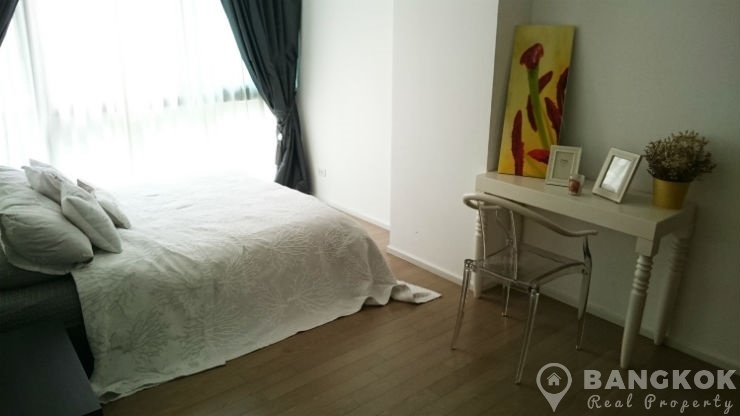 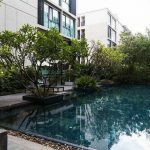 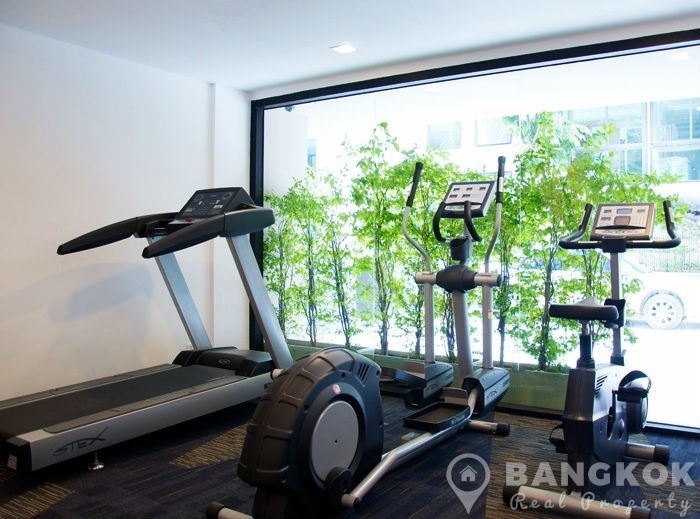 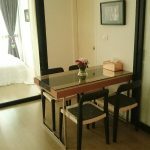 Situated on a low floor, this unique 3 bedroom condo at Abstracts Sukhumvit 66 /1has 3 double bedrooms, 3 modern bathrooms and 115 sq.m of living space with a balcony. 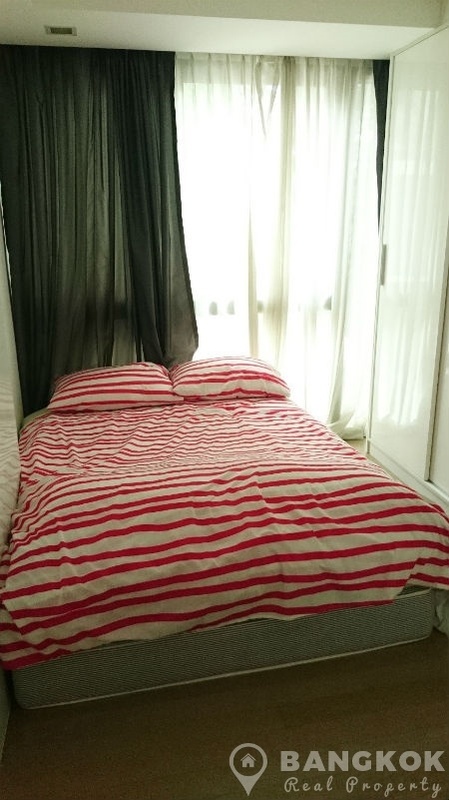 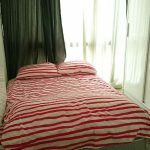 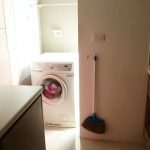 The unit has wooden floors through out modern well fitted kitchen with good storage electric hob & extractor fan, fridge-freezer and there is a utility room with washing machine and good storage. 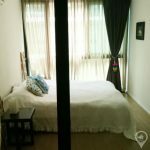 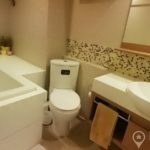 The master bedroom was built in wardrobes and an ensuite bathroom with bathtub and shower, the other 2 bedrooms are doubles and there are 2 more bathrooms.